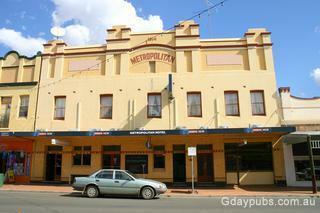 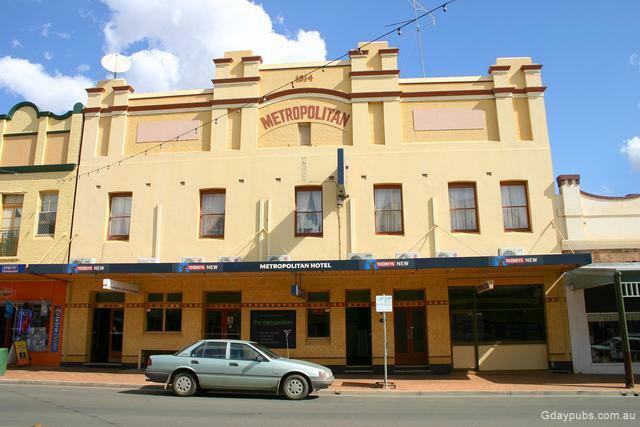 Metropolitan Hotel The Hotel was established in 1894 and rebuilt in 1917. 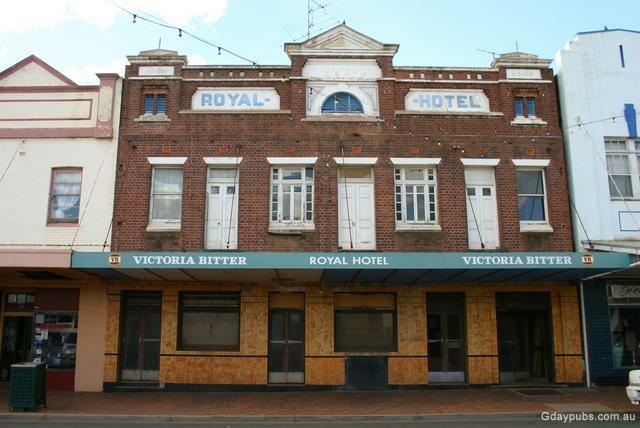 The Hotel closed as a Hotel in 1999 ,operated as a backpacker Hostel and Restaurant and has since reopened as an Hotel again. 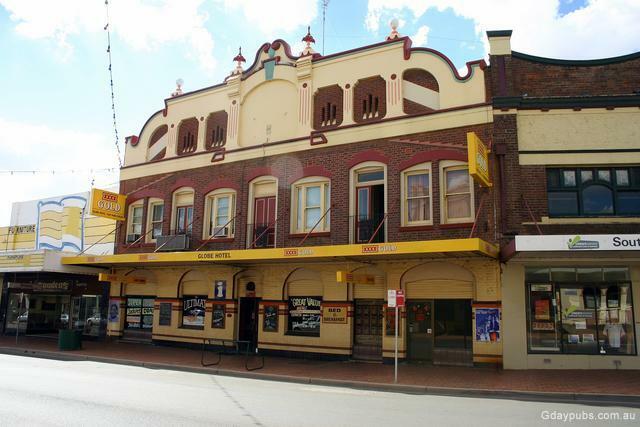 Tattersalls Hotel Hotel established in 1894, owned and operated by the Teirney family ever since. 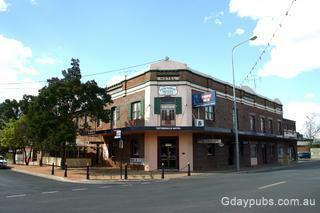 A Pubstay Pub with a popular dining room. 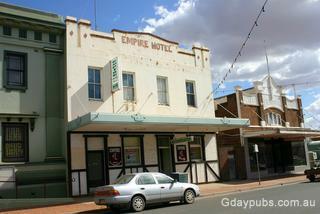 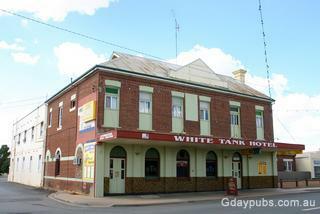 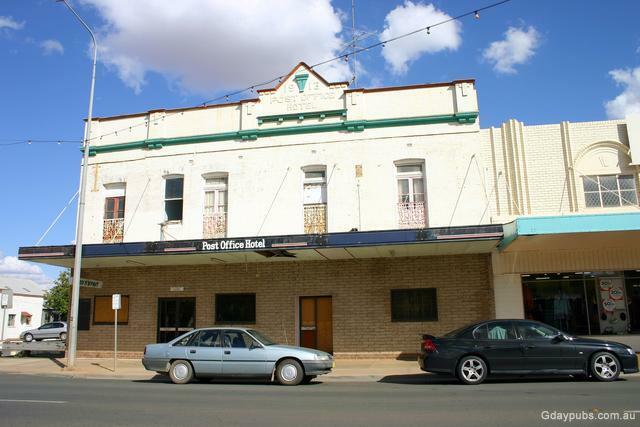 White Tank Hotel This is West Wyalong's oldest hotel..
Former Empire Hotel The hotel closed in September 2002, licence transferred to the Roxy Hotel, George Street, Parramatta NSW 2150. 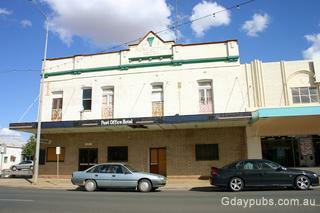 Resold again in 2010 it is now in private hands and running as a B & B. 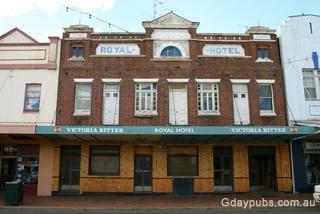 Former Royal Hotel Established or rebuilt in 1914 and closed in 1999.Licence is insitu. Located in western New South Wales on the junction of the big inland highways, West Wyalong is a day's drive from both South Australia and Victoria.